Azamara Club Cruises celebrated the addition of Azamara Pursuit to the brand’s existing fleet with a festive naming ceremony on board the ship in Southampton, UK late last week. 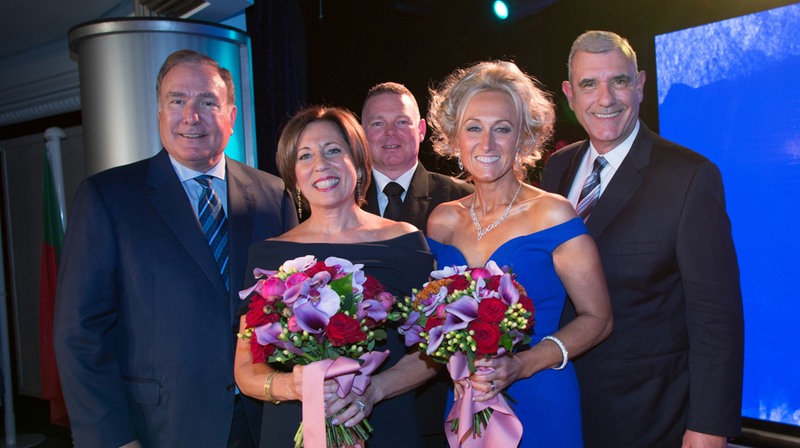 Azamara Pursuit’s two Godmothers – Ellen Asmodeo-Giglio and Lucy Huxley – christened the vessel alongside Chairman and CEO of Royal Caribbean Cruises, Richard Fain; President and CEO of Azamara Club Cruises, Larry Pimentel; and the Board of Directors. 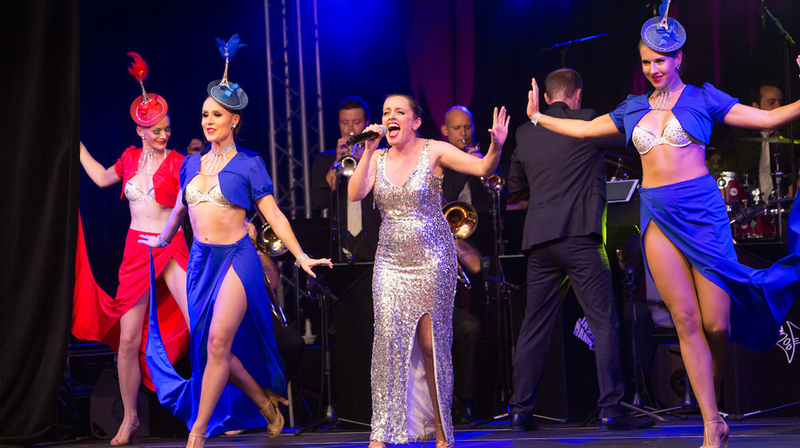 Following the naming ceremony, the vessel set sail for a two-night voyage to Cherbourg, France to kick off the festivities with an AzAmazing Afternoon event. Inspired by Azamara’s signature AzAmazing Evenings – a complimentary excursion offered to guests to connect them with the local culture and discover the destination’s heritage – the afternoon was designed to enable guests to uncover and embrace the true nature of the destination through rare moments that reflect the French town’s personality and authentic charm. The celebration began with exploring a quintessential French market that was constructed steps from the gangway and consisted of stalls selling flowers, cheeses & fresh fruits, pastries, French wines, baguettes, and much more. 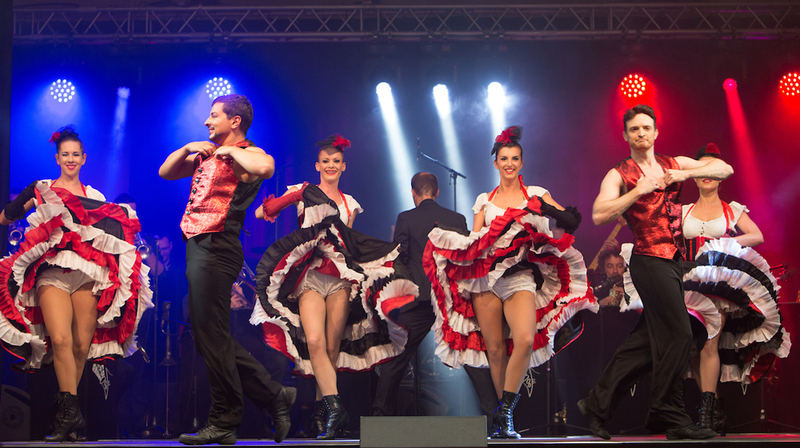 Later in the afternoon, Main Hall at La Cité de la Mar was transformed into a cabaret house where guests enjoyed performances by a 15-piece orchestra, dancers, a solo singer, among others. Honoring Azamara’s commitment to Destination Immersion guests on board also had the opportunity to connect with the local culture from a selection of curated shore programming. Experiences ranged from viewing Bayeux Tapestry – which depicts the events leading up to Norman conquest of England – and Panoramic Cherbourg, offering views of the city’s most historic landmarks, including Abbey of Our Lady of the Vow, a 12th century Catholic monastery and former marine hospital. 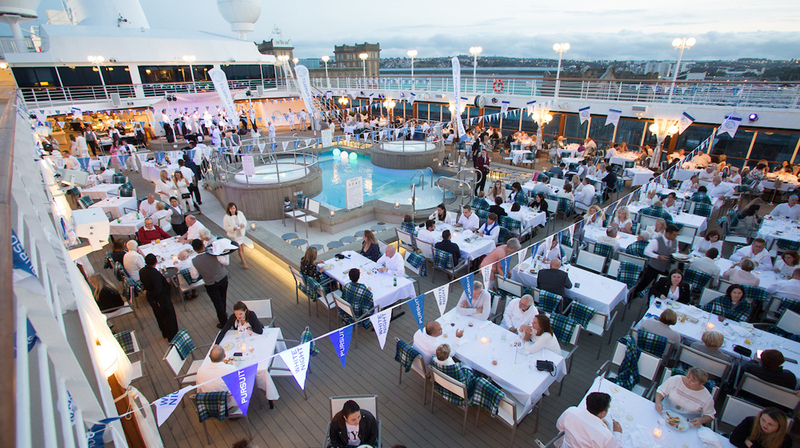 The voyage concluded with a White Night celebration, an evening soirée where cruisers can enjoy a feast served poolside by Azamara’s officers and crew before dancing late into the night. Azamara Pursuit will now journey from Southampton, UK to Barcelona, Spain on a 13-Night Wine & Romance Voyage.